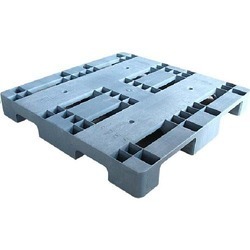 Prominent & Leading Manufacturer from Chennai, we offer metal pallets, wooden pallets, plastic pallet, hand pallet truck, plastic bin and ms steel handling bin. 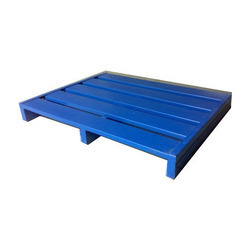 we are leading supplier of Metal Pallets in and around Tamil nadu location . 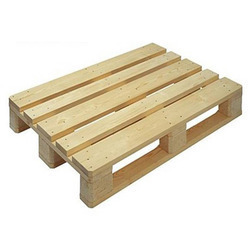 we are leading supplier of Wooden Pallets in and around Tamilnadu location. 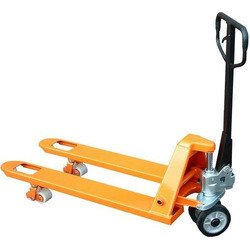 we are leading supplier of Hand Pallet Truck in and around Tamilnadu location. 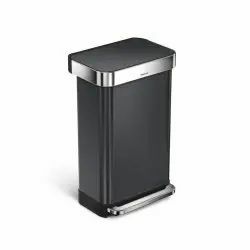 Riding on unfathomable volumes of industrial expertise, we are offering an extensive range of Plastic Bin that is a great way to organize your work area .The offered plastic bin is manufactured by using quality tested material and advance techniques in accordance with set industry standards. 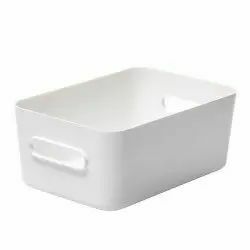 The offered plastic bin is ideal for storing nuts, bolts, screws and other small parts around the shop. Prior to dispatch, our provided plastic bin is stringently checked by our quality controllers on abundant parameters. We are a renowned organization that is engaged in offering MS Steel Handling Bin. The offered steel handling bin is used for smaller storage units and for provisional installation. We offer this steel handling bin is in different customized options in order to cater customer’s requirements. As well, provided steel handling bin could easily accommodate glasses of various sizes. As per the variegated requirements of our clients, we are offering a broad collection of Bin Transportation Trolley. Offered transportation trolley is used for the safe & proper transportation of various items. Moreover, provided transportation trolley is demanded in various industries and factories to move heavy items. 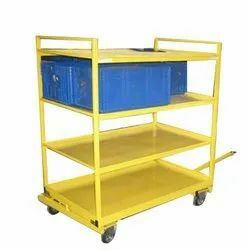 Our quality experts test this transportation trolley against various parameters. Furthermore, we offer our transportation trolley at affordable prices in a given time frame. 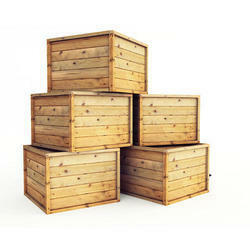 we are leading supplier pf Wooden Crates in and around Tamilnadu location.